At Trinity, we believe in the importance of emergency and safety education – not just for our staff members, but the community at large. 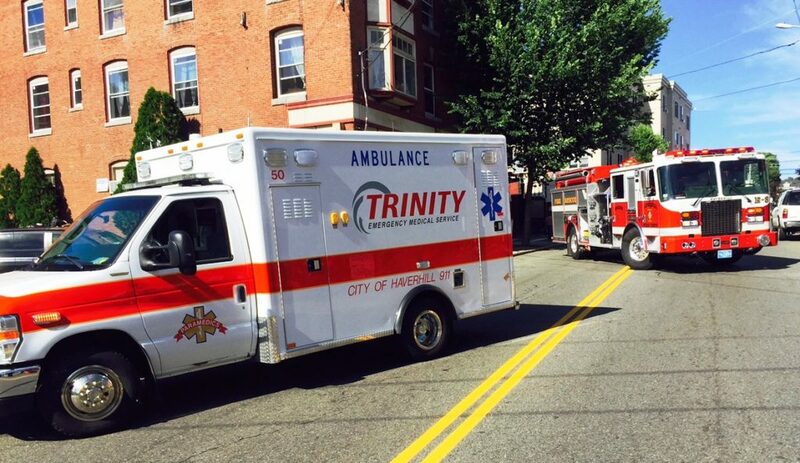 Trinity provides a variety of community and municipal education programs throughout our EMS service area. In an average year we successfully train thousands of individuals in CPR, first aid and EMS related topics. Custom programs can also be developed to fit your needs. Need a replacement CPR card? If your card was issued electronically, click here to access the AHA eCard system. You will be able to view and print your card at any time. If you received a physical course completion card, or if you are unsure what format you received, please contact our office at (978) 654-4170 or send us an email and we will be happy to assist you. Click here to see a full list of all course offerings. CPR, First Aid, and other courses designed for anyone who does not work in the healthcare field.